One year and one week ago, today, author Rachelle Rea Cobb released her book baby, The Sound of Emeralds -- the third and final novel in her Steadfast Love series -- into the world! And today, I have the pleasure of sharing with you Dragons a bit about the book, as well as a giveaway for signed copies of the entire series (!! ), and my review of book one, The Sound of Diamonds. 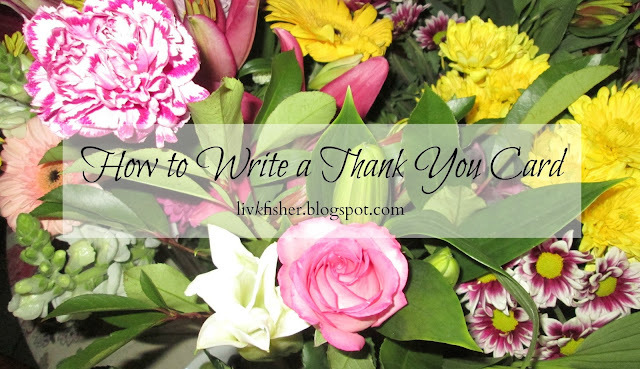 Writing thank you cards is the bane of my existence. They always end up in the mail a couple weeks late, and though the card's front may seem pretty, the inside is filled with inadequate wording representing my attempts to express sincere gratitude. One of my earliest memories of suffering through writing a thank you card is when I was eleven. Some young adults from church were going to a gospel meeting a day's drive away, and were kind enough to let me tag along. On the way home, I got sick, and thus, a thank you card seemed all the more appropriate. So, sitting on the couch the next day, a kleenex in hand as I coughed every now and then, I stared at a bright green, blank card. And oh, my dear Dragons, writing a thank you card was pure misery. How was I supposed to start it? Was a one sentence, "Hey, thanks for driving me to that gospel meeting," alright? How many sentences should it even be? 2. What's a song that speaks to your life, right now? Hmm... Possibly Idols by Jessa Anderson? Idols can very much be hidden in plain sight, drawing us away from God, and that song's been quite the thought-provoker, addressing all the "pretty things" we surround ourselves with. Howdy, Dragons! 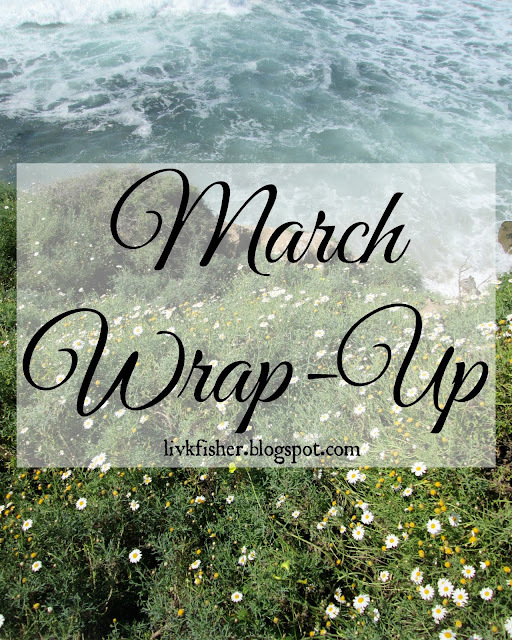 As those of you who've been around awhile may recall, I took a blogging hiatus for the month of March. 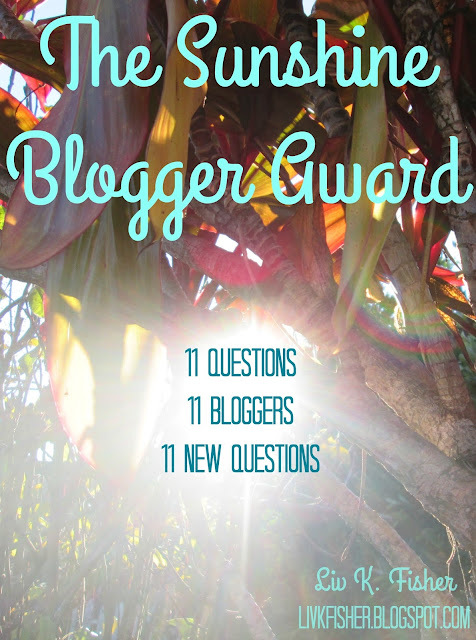 And though I love blogging, (*breathes*) I'm SO glad I did. The month was certainly easier than February (which is basically my least favourite month in the entirety of the year... plus I got sick, so my brain = fried), but whew, was it a whirlwind! Hello, friend! 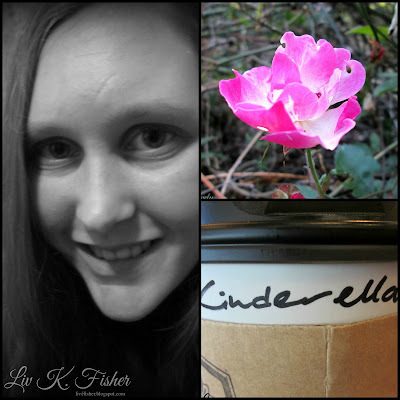 My name is Liv K. Fisher, and I'm a Christian, author, actress, homeschool student, and that girl who's still in love with princesses and still believes in unicorns.